or an ebook available on release day!!! keeping all my fingers toes arms and everything crossed sooo want the signed copy!!!! Iould LOVE to win this book! It sounds great!! 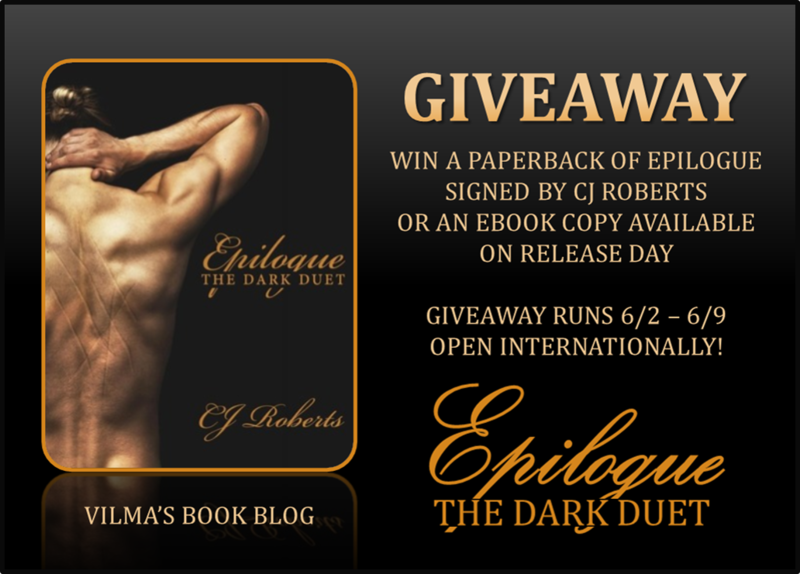 Woul love to win Epilogue, love love the cover. Thank you.